Rewind a few years and acts like Roska, Lil Silva and Bok Bok would be the first names to roll off my tongue. Like with anything though, times change and my tastes moved away from the whole experimental dance music scene and in to the more synth-pop and Indie culture side of things. Sadly, I lost touch with what many producers of that era were doing with themselves but it looks like they've all been hard at work with Lil Silva looking set to be next to break away and join the likes of Disclosure and SBTRKT in what was once a predominantly underground scene. 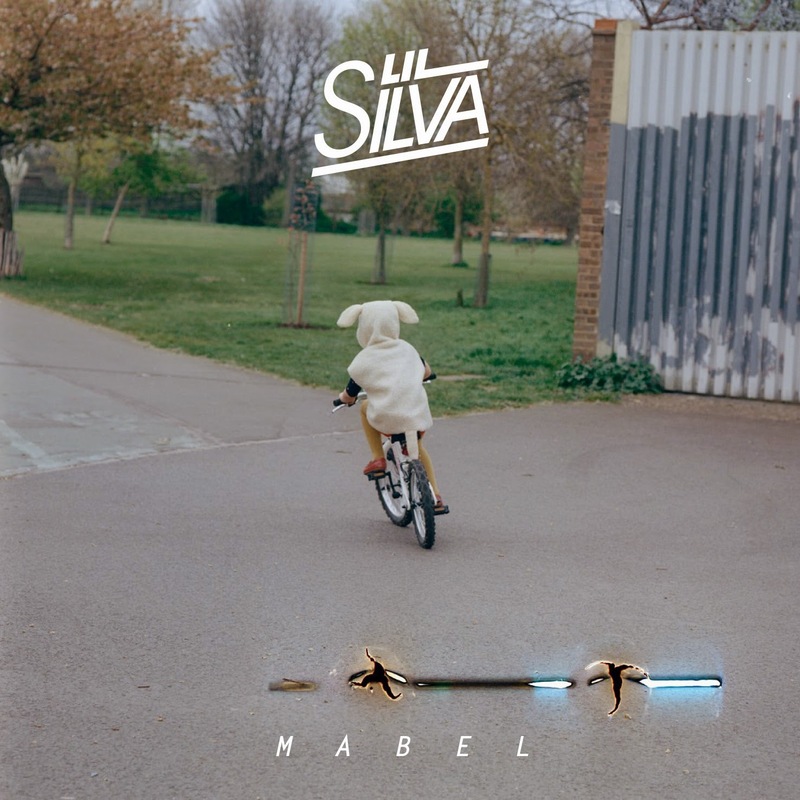 Returning with his minimalistic single Mabel, taken from the forthcoming EP of the same name, Silva blends his grime roots with more mainstream ideas as its spacious breakdowns transverse across skippy percussion and fluorescent basslines. Speaking of the video, director Laura Coulson explains, “this video was a subtle homage to Silva’s grandmother Mabel, whom the song was about". Take a watch above. You can pick up the EP on August 4th 2014 released through Good Years Records.